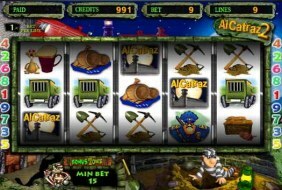 Igrosoft may rightfully claim the title of the most popular Russian slots manufacturer in the gaming industry. The company was launched long before the Russian gambling ban was enacted and its products were widely presented in the land-based facilities. Company’s product portfolio is not as comprehensive as many of its competitors. Almost 20 games developed by Igrosoft are among most popular in the post-Soviet area. The main product line of gaming machines was updated in 2010. Sequels of the iconic game franchises were introduced: Crazy Monkey 2, Fruit Cocktail 2 and others. When gambling business in Russia shifted to the virtual environment, the manufacturer was able to adapt its famous solutions for online casinos where they remain overwhelmingly successful. 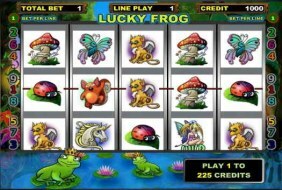 Virtually all Igrosoft slot machines have five reels. Most of them offer a game with 9 paylines. The key feature of these machines is an availability of challenging multilevel theme-based games. 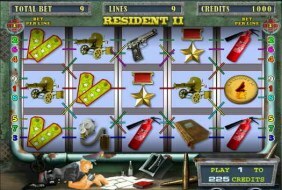 For example, in Resident slots, a gambler has to rescue a female assistant of a special agent, and in an iconic slot machine from Crazy Monkey series one has to choose a rope for a monkey to pull in order to get bananas. The bulk of Igrosoft machines also offers risk game. 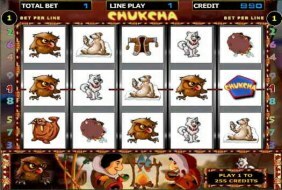 It is either a classic round where a gambler chooses one out of four cards or a theme-based game like the one presented in Sweet Life series where a player has to define a direction for a bear to climb a tree thus doubling gambler’s payout. The graphics used are relatively simple but fairly decent for its time. 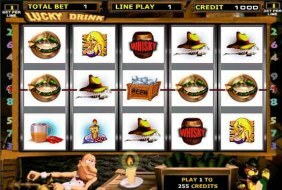 Igrosoft is a manufacturer that managed to develop the most original and famous Russian fruit machine. 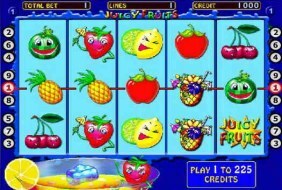 The name of the game is Fruit Cocktail and its updated version Fruit Cocktail 2. 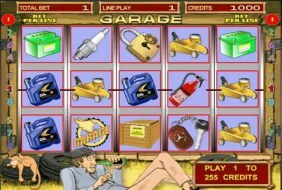 Unlike the majority of similar counterparts, this machine has a prize game allowing a gambler to spin a fortune’s wheel and drastically multiply the payouts received. 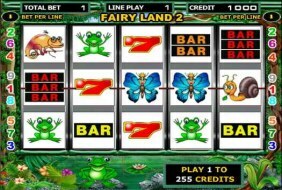 The animal theme also isn’t passed over – the assortment includes popular slots such as Sweet Life series, dedicated to the struggle between bear and bees, and ape-themed games from Crazy Monkey series. 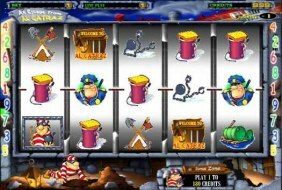 A few ocean-themed slots might be distinguished – Pirate and Island slots. The manufacturer didn’t ignore fairytale-theme – games like Gnome and Keks could serve as a proof. In spite of the lack of new machines, the company has already earned its rightful place in the rating of manufacturers from Eastern Europe.